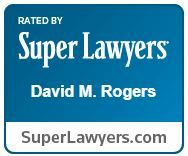 Rogers, David M. – Campbell Conroy & O'Neil, P.C. 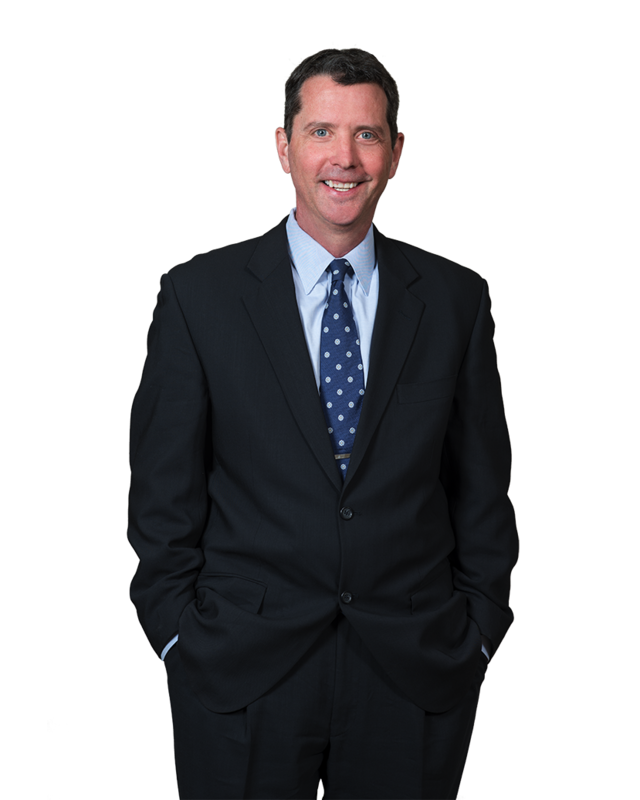 Dave Rogers has spent thirty years preparing and trying serious personal injury and product liability cases in courts throughout New England and the Eastern United States. Dave represents clients in the automotive, trucking, construction equipment, material handling, utility, consumer products, medical devices, construction and insurance industries. His expertise includes evaluating complicated fact patterns and evidence in the areas of automotive and mechanical engineering, accident reconstruction, vehicle dynamics, safety regulations and standards, biomechanics, occupant kinematics, medicine and injury causation. He has acquired knowledge of the substantive, procedural and evidentiary rules and laws of multiple states through his regional litigation and trial practice. A major portion of Dave’s practice involves preparing corporate witnesses for depositions and trial testimony. He has worked with dozens of in-house corporate engineers and scientists to prepare them on the substantive and technical information about which they will testify as well as the challenges presented by the deposition and trial process itself so as to allow them to feel at ease and comfortable while undergoing direct and cross-examination. The end result has been witnesses who are fully prepared and knowledgeable about the technical issues of the case and who are also capable of presenting persuasive and powerful testimony at trial. In addition, Dave regularly deposes scientists, engineers, physicians and experts in multiple areas of expertise around the country in the defense of his clients’ cases. Dave developed and implemented his law firm’s audio-visual conferencing system and the custom designed conference room in which it is located. He uses it regularly to convene legal engineering conferences with clients and experts from around the United States, Europe and Japan. The audio-visual conferencing center has proven to be a valuable and cost-efficient means of communicating with clients and experts to evaluate information and to formulate strategic action plans for cases. Dave has also taken the depositions of dozens of expert witnesses around the United States via this technology which has resulted substantial savings for his clients in legal fees and travel expenses. Mayor v. Land Rover North America, Inc.
Making the Winning Argument, Massachusetts Bar Association CLE Program,, 2014 Presentation of Skills for Effective Opening Statements and Closing Arguments in Jury Trials Featuring the Zeolla v. Ford Motor Company Case, Boston, Massachusetts November 2014.